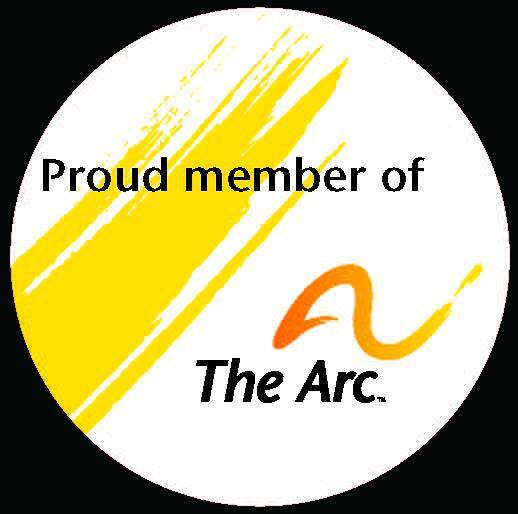 The Arc serves individuals with intellectual and developmental disabilities and their families in our communities in Hood River, Wasco, Sherman and Gilliam Counties. We value the dignity and respect of all people and participation by all in our communities. Connecting people with cognitive and developmental disabilities and their family members with each other and with others in the community is our pleasure. We offer recreational and educational events and service projects. We are an all-volunteer organization. Our Board of Directors is made up of people with intellectual and developmental disabilities, family members, professionals, and others residing in the Hood River, Wasco, Sherman and Gilliam County area. Come and find out what we are all about…connections! © 2019 The Arc of the Mid-Columbia. All Rights Reserved.